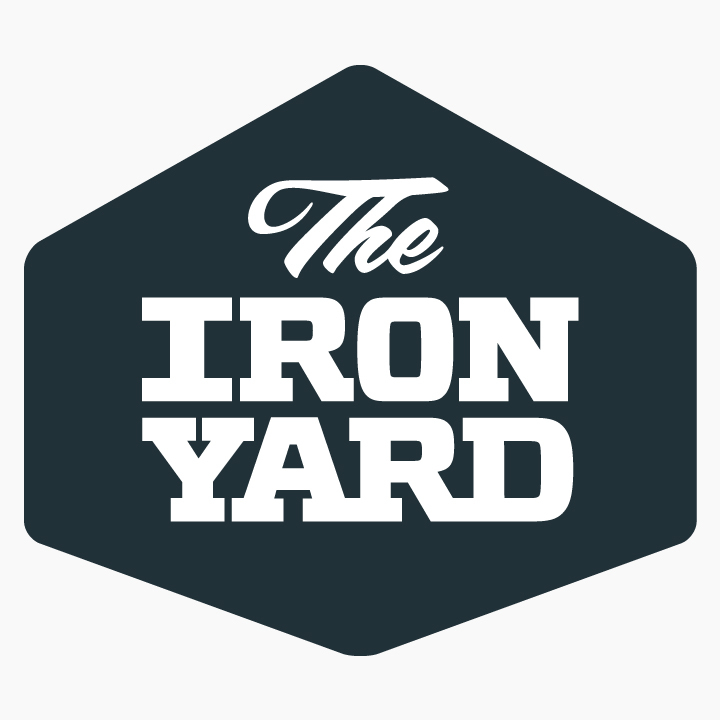 The Iron Yard Raleigh and The Iron Yard Durham are hosting a combined Demo Day on Wednesday, July 13th from 6:30-8:00pm. Please join us to learn more about how The Iron Yard is impacting the Triangle and explore what our students have developed since they graduated. We will have several live presentations as well as a booth style reception to allow a chance to network and learn more about other projects in development! Heavy appetizers will be served throughout the event. Tickets are now available.